The Worldwide Partner Conference 2011 came to a close last week where many great SQL Server presentations and live demos were showcased. The most notable was on day two during Satya Nadella, President of the Server & Tools Business, keynote where he demoed SQL Server Project “Crescent.” View the keynote demo here. To see additional WPC sessions visit: http://www.digitalwpc.com. 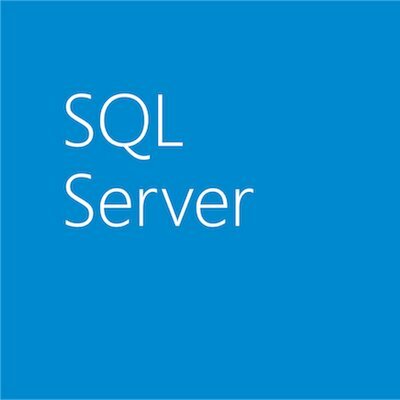 Microsoft is announcing the expansion of the Solution Incentive Program in order to reward partners for investing in practices supporting specific SQL Server solutions. . As with the current Planning Services and Incentive Programs, these structured consulting engagements will be provided by qualified partners. To learn more about Software Assurance visit: http://www.microsoft.com/sa.